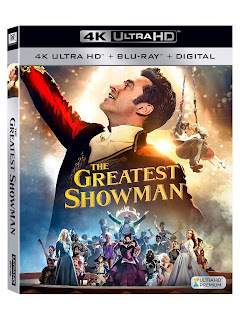 Home » Expired Contests » Enter to Win The Greatest Showman on Bluray! Enter to Win The Greatest Showman on Bluray! 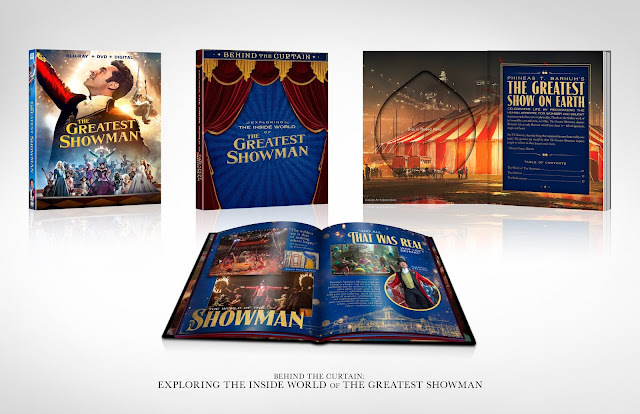 Mind on Movies is very excited to giveaway The Greatest Showman on Bluray! The Greatest Showman is on Bluray and DVD on April 10th, 2018. Loading... No Purchase Necessary. Only one entry per mailing address per giveaway. The prize will be sent via FedEx or UPS. No P.O. Boxes please. This contest is from Mind on Movies and its affiliates. The entries will be checked.